This is simply the freshest, cleanest scent imaginable. 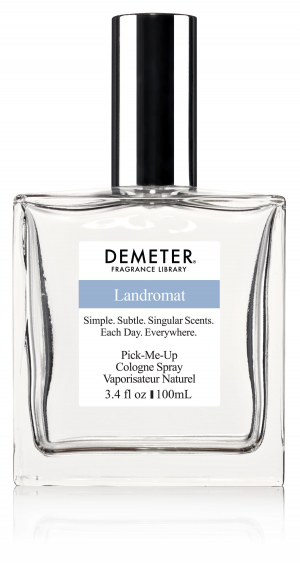 We don't know if anyone can tell us why, but this may be the most comforting, comfortable scent in the Library. And if you can tell us, please drop us a note. J.F. Cantrell, having noticed that personal washing machines are a luxury many of his neighbors cannot afford, opens the first Laundromat, in Fort Worth, Texas. Soon thereafter, household appliances will get a facelift as the popularity of streamline design grips America. 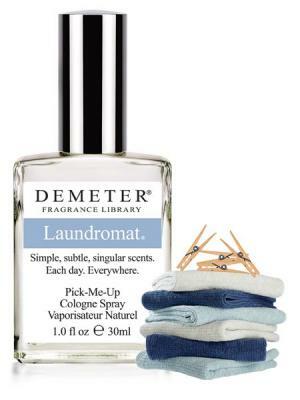 At Demeter, we celebrate April 18th as the inspiration for the freshest, cleanest scent we know, our version of Laundromat cologne.